Become A Member Of The PPBA! Meetings are held on the first Tuesday of each month at 6:00 p.m.
Dr. Craig Jones is a Pleasure Point based ocean and environmental engineer with 20 years of experience in developing engineering and science programs for government agencies and the private sector to characterize and quantify environmental processes in marine systems. His experience includes riverine, lacustrine, estuarine, and coastal processes involving hydrodynamics, waves, and water quality. Dr. Jones continues to develop of state-of-the-science techniques to utilize field measurements and modeling analysis to problems in all aquatic systems. Dr. Jones the founder of the WaveClock, an internet connected wave and tide station. The WaveClock is produced and sold in Pleasure Point. Its continued development and local production leverage the talents of numerous artists and designers in the community. 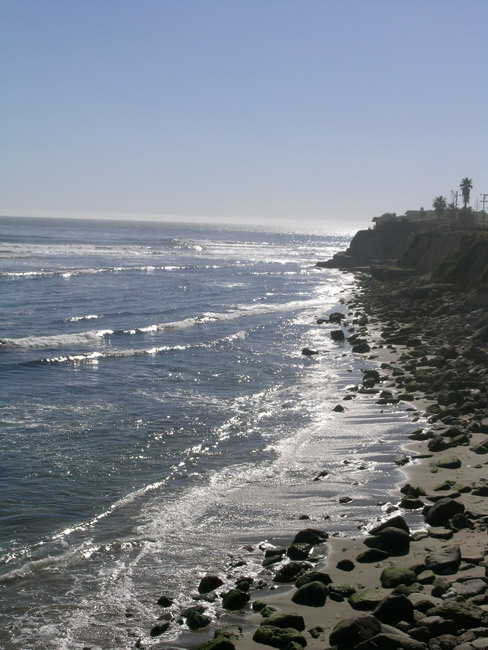 Jeff has lived in Pleasure Point, Santa Cruz for over 20 years. He established a premier advertising agency and sign shop in the Pleasure Point area. Working to help local businesses advertise their services with logo development, custom websites, signs and printed materials. 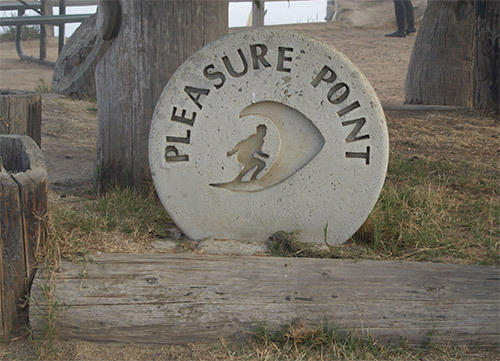 The PPD team has worked with the PPBA for 20 years helping build the Pleasure Point name and advertise the area. Jeff has also been committed to the Annual Street Fair, created the banners that line the streets and works tirelessly with the County to enrich the community he lives. Give your business the advantage of having strong representation in government matters, networking opportunities and co-op advertising. Also included in the annual membership is a certificate and door sticker. The association began over 20 years ago when the Santa Cruz County Redevelopment Agency met with a handful of people from the business community, announcing that funds could be available for revitalization of the Pleasure Point Business Community. The County stipulated that the businesses need to commit to clean up the area and form a business association for them to justify the expenditure of funds for this major project. A group of 10 to13 folks made that commitment. 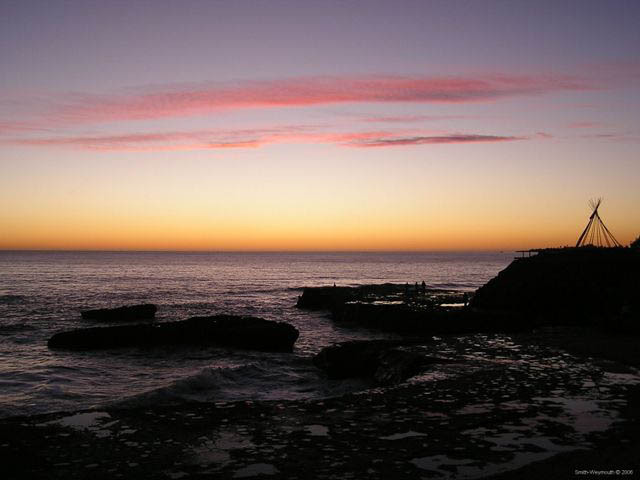 A cleanup day was held on October 22, 1995 by approximately 30 businesses and neighbors in Pleasure Point. The effort would let the public know about the new business group and that shop owners care about their neighborhood. A photo and story by the Santa Cruz Sentinel are in our history book. For the first time, in December, 1995 business owners in Pleasure Point encouraged each other to decorate their shops with holiday lights to put a little spirit in the area. It is a tradition now to light up our neighborhood and business area every year! After the September 11, 2001 tragedy in New York City, the PPBA raised cash donations and sold specially designed red, white and blue T-Shirts. The PPBA donated $3,000.00 to the New York Police and Fire Widows and ChildrenÌs Benefit Fund in New York, NY. Each year in December since 2001, we have a Holiday Mixer, collect unwrapped toys for children of all ages and donate them to the Salvation Army in Santa Cruz. On Saturday, June 19, 2004, we held our first family event, the Pleasure Point Vintage Faire. Fun for the entire family included over 40 booths featuring local businesses, a jump tent, a clown and face painting for kids, a variety of food, non-alcoholic beverages, live music by local bands, and Polynesian dancers. The PPBA sold T-shirts and held a raffle for many local prizes. A big hit at the event was a classic car show which included the Santa Cruz Woodies car club. A survey after the event showed that it was a great success! Today, we have grown from a small group of people recognized at that time by the Santa Cruz County Redevelopment Agency as a Steering Committee, to what is now known as the Pleasure Point Business Association with 107 members and a real History Book! !